Burnley manager Sean Dyche hopes that their last-minute penalty against Southampton can prove to be a "watershed moment" for the club, having gone 67 games without being awarded a spot-kick before Saturday. Nathan Redmond broke the deadlock for Ralph Hasenhüttl's side but after Jack Stephens handled in the penalty area, Ashley Barnes took Burnley's chance to equalise with the last kick of the game by firing the ball low past a static Alex McCarthy. 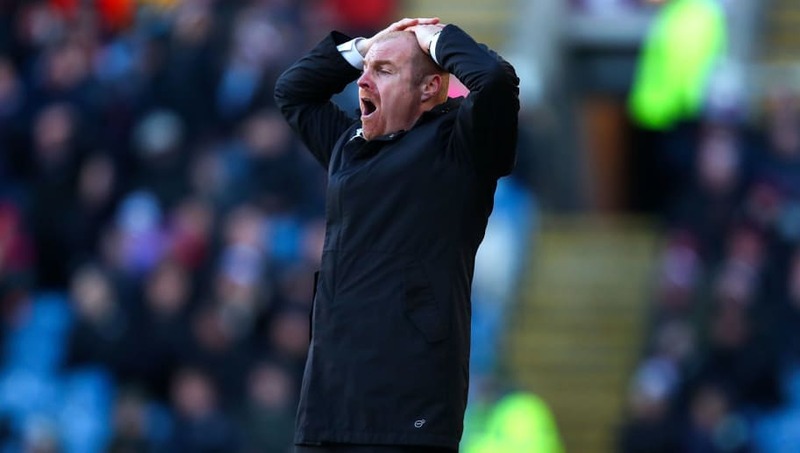 Burnley manager Dyche was relieved that the club's long wait for a penalty is finally over, but he criticised a seemingly wrong decision earlier in the match which saw Barnes booked for simulation after a collision with McCarthy. "I have absolutely no idea, whatsoever, why that penalty wasn’t awarded," Dyche told the club's official website. "I’ll just reiterate that when players fall naturally, I don’t think they are getting penalties. "Dives get given as penalties and real falls are not getting given and just because Ashley hasn’t thrown his arms in the air and rolled around 10 times, he gets nothing. "I hope somewhere down the line there is a watershed moment - and maybe today was that day, where the PGMOL, the Premier League and all the other governing bodies involved look at it and say ‘woah, wait a minute, where are we going?'" The Clarets will now prepare for a long journey to the south coast where they will take on Brighton & Hove Albion in the hopes of moving level on points with the Seagulls. Dyche's side then host Tottenham Hotspur and travel to Newcastle United to see out the remainder of the month.